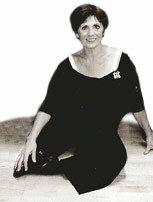 Since 1958, Jean DeLuca Dance Studio has been teaching young students the Art of Dance. 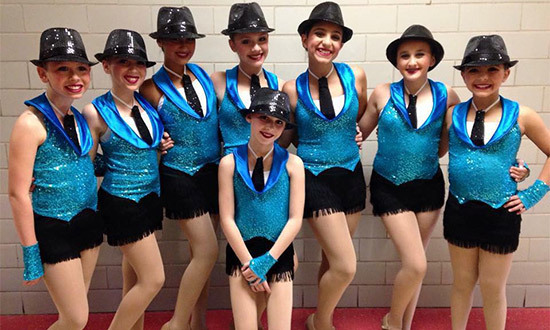 My mission hasbeen to introduce young children to the “joy of dance”, and watch them grow technically and creatively through their high school years, become “Company dancers”, compete a little, get a lot of fun performance experiences, and take advantage of master classes. Strive to be a teacher’s assistant and a teen student teacher, graduate , go to college, get a “real Job”, come back, teach with us or dance with the adult companies and bring their children, too! 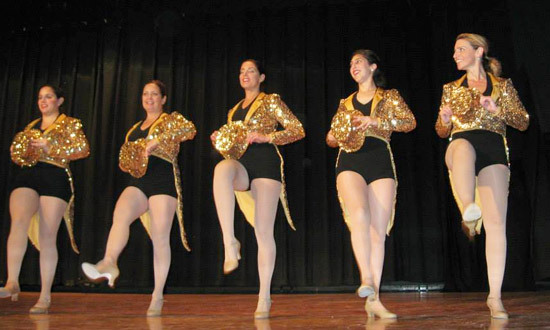 From beginner to advanced, 2.5 years to adults, we have a class for every dancer! Get to know our energetic teachers who make every class rewarding and fun! Conveniently located in Johnston RI.